CDAO Melbourne provides you with the ideal platform to showcase your solutions in front of the key decision makers. Whether your solutions are applicable to a general audience of analytics practitioners or provide niche solutions to industry-specific targets, this year's format is built to offer you access to the right people and flexibility to participate in a way that meets your specific goals. 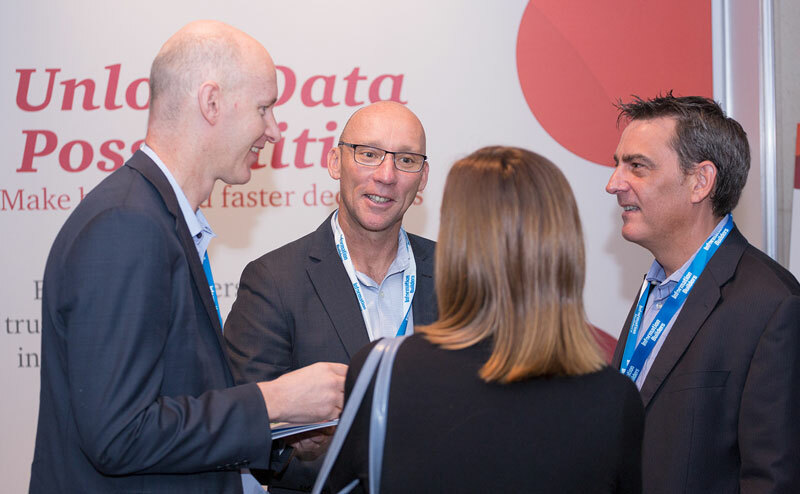 CDAO Melbourne is the most senior and largest gathering of senior Data Analytics leaders in SE Asia. Join them and you will gain unrivaled market research to better understand how your expertise can help them realise the extraordinary potential offered by data, analytics, and real-time customer insight tools. What will you get out of sponsoring CDAO Melbourne? "On top of working with an incredibly professional team at Corinium, we are seeing great results. Off the back of the latest CDAO Melbourne event...we have just closed one of the largest deals in the companies history in just over 6 months." Great profile of attendees, the right data audience for us, which is not easy to find these days. To pull these attendees is a job well done.